Patie has been an industry leader in Southern Oregon since 1994. She is well known for her positive, professional relationships with buyers and sellers from all over the world, her comprehensive knowledge of the ever-changing market, and her fierce capability. 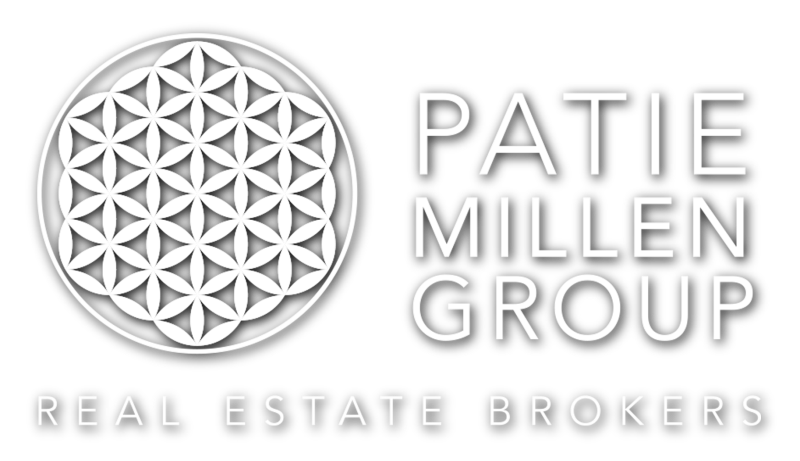 In 2013 Patie formed The Patie Millen Group, a team of experienced professionals, to further enhance her clients’ real estate experience.  From 2017-2014 The Patie Millen Group was awarded the Top 1% Elite Award, ranking The Patie Millen Group as one of the top 8 John L. Scott Teams in Oregon and Southwest Washington. In 2017 & 2016 The Patie Millen Group was recognized by Real Trends as one of the most productive brokers in Oregon. The Patie Millen Group is ranked in the top 35 Realtors in Oregon out of 14,000 Realtors. Patie personally oversees all client relationships and provides leadership for the business as a whole. She directs marketing and evaluates pricing, as well as writes and negotiates contracts. Her top priority is offering vanguard customer service, along with cutting edge marketing strategies and technology systems.